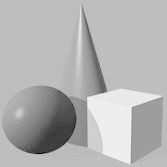 Now Hiring for a Stone Polishing Technician. Please Contact Us Today!. We handle any type of carpet cleaning, be it commercial or residential. 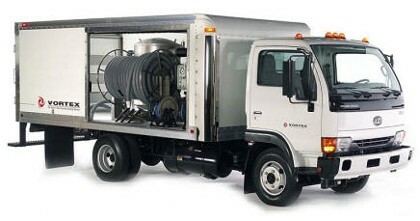 Our Vortex Truckmont is the most powerful cleaning truck in the world. 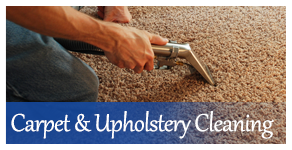 We carefully clean leather and fabric furniture, using the same cleaning solution for all upholstery and carpeting. Do you have new tile or Marble floors? Has the grout been sealed? Have you had it Polished? It is a rare occasion that an installer will schedule to come back to your home and seal the grout lines of your new floor. This is a very important step to preserving the grout and mailing cleaning easier. 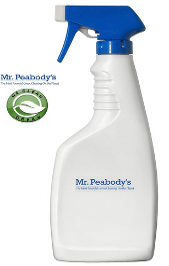 Mr. Peabody’s is qualified to seal your new Tile floors. Water on your floor covering can be a very serious problem. You need to act quickly when water is spreading and then clean it up. We are able to provide that service by cleaning up any water damage and repairing any harm it might have caused to your flooring and carpets. Mr. Peabody's in San Jose, California, are the carpet experts. 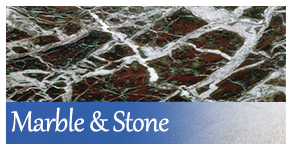 As a full-service floor company, we handle stone, water/fire damage, in addition to the normal carpet cleaning. We do high end commercial and residential cleaning, as we use the most powerful equipment in the industry. 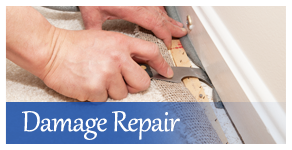 Our professional team offers free estimates for all the jobs done by us. We are certified by the IICRC (The Institute of Inspection Cleaning and Restoration Certification). The IICRC is a standard-setting non-profit organization for inspection, cleaning, and restoration industries. We operate under a code of ethics which requires us to provide customer service and follow cleaning procedures according to industry standards. This coupled with our more than 20 years of experience and use of green cleaning products, makes Mr. Peabody's the cleaning service to hire for all your carpet needs. Ask us about the World's Best Eco-Friendly Spotter Bottle!